ALL NEW! 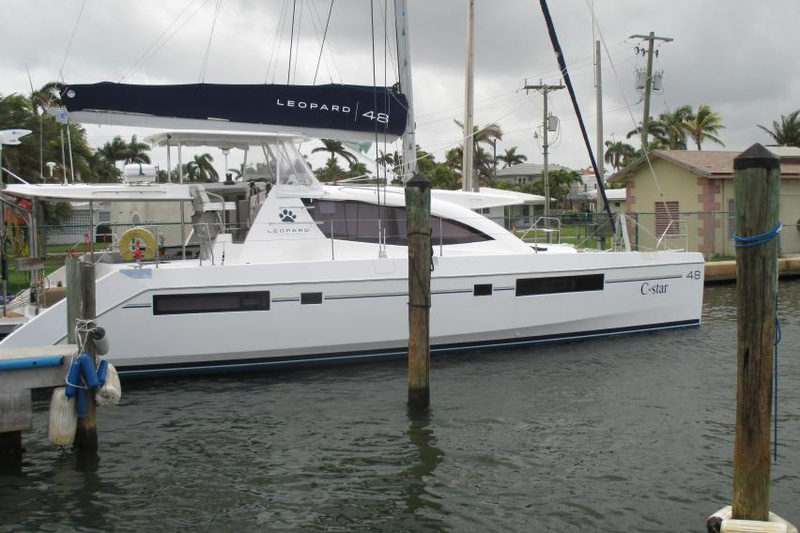 FRACTIONAL OWNERSHIP OF 44' TO 48' CATAMARAN! BECOME AN OWNER AND ENJOY GREAT SAILING AND INCOME FROM YOUR INVESTMENT! CONTACT US TODAY FOR THE DETAILS. Fill in the contact form below and we will send the proposal to you. GRADUATE STUDENTS: JOIN ONE OF OUR GEORGIAN BAY SAILING CLASSES TO REPEAT A CLASS YOU HAVE ALREADY TAKEN AT A SPECIAL RATE. CERTAIN CONDITIONS APPLY. A GREAT WAY TO IMPROVE YOUR SAILING SKILLS AND KNOWLEDGE.